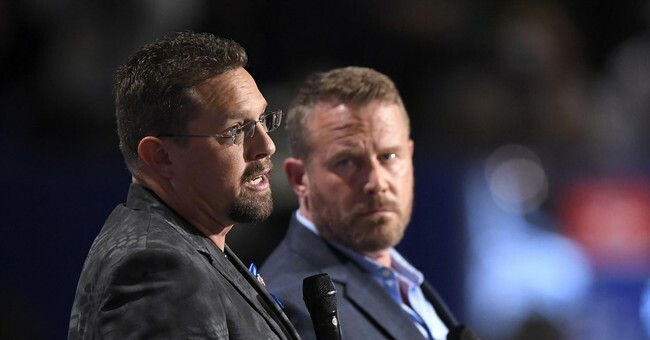 Benghazi survivor and former CIA operative John “Tig” Tiegen sat down to speak with The Daily Caller Tuesday in Cleveland. The Benghazi survivors have been very vocal about their opinions on the presumptive Democratic nominee Hillary Clinton - and for good reason. Tig was one of the six military contractors stranded in Benghazi, Libya on September 11, 2012 where their call for help was never answered. Four of his fellow Americans died because of this negligence. Tiegen spoke on the "downgrading" the Obama administration has conducted overseas and that the men in the military have a growing doubt in the government because of it. “If you ask for help, or you need your help, you expect the military to come help you, one way or another,” said Tiegen. He then brought up a similar situation to Benghazi - an ambush on a group of marines in Afghanistan in 2013. These marines were left helpless because President Obama pulled troops put of important areas in the Middle East. Tiegen stated the fight would remain overseas if Trump was elected, but if Clinton were to be elected we will be fighting this war on our home front.